There are reports suggesting that Pakistan Aeronautical Complex (PAC) is ready to produce commercial aircrafts to expand its business to domestic and international travel markets. “If we make it [commercial aircraft] cost-effective, with sustained logistics and maintenance, it is going to be attractive to international customers.” Air Marshall PAC Ahmer Shahzad told the media at 2017 Dubai Air Show. Speculations from experts suggest that the aircraft will have a seating capacity for 10-30 passengers. PAC’s primary focus is to assist in Pakistan Airforce’s defense needs. The authorities want PAC to stretch its production to meet commercial needs as well. For the same purpose PAF is inviting private sector to invest in the venture as they did with JF-17 Thunder Aircraft. “[This] is the model we have to learn from United States of America, engineering in our security sectors must be leveraged for commercial opportunities and commercial applications so that it becomes a multiplier for national development.” Interior minister Ahsan Iqbal says. PAC is currently taking bids for non-technical equipment like rubber only, from private sector. We are yet to hear details about what kind of specifications this aircraft will have. We already know that the soon-to-be-built aircraft will have 10-30 seats which makes us think it will be similar to Dornier 328. The commuter aircraft will be turboprop designed, as most of commuter aircrafts are. This won’t be a commercial jet as only wealthy ones use those in Pakistan. It will be an affordable carrier that will be mainly used to travel to inaccessible and remote areas. We also don’t know if PAC is interested in going for jet airliners. That option won’t be feasible in the near future as private companies like Serene Air and Airblue are already in that business. 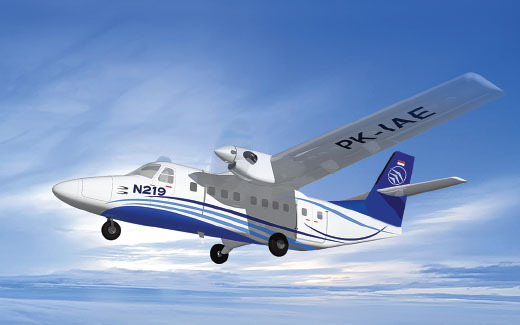 PAC can speed things up by joining PTDI N219 utility aircraft. PT Dirgantara Indonesia (PTDI) N219 is in later stages of development as its test flight was conducted back in August. PTDI has already signed an agreement with Turkish Aerospace Industries (TAI) to assist in marketing and technical support for N219. Small African Regional Aircraft (SARA) by Denel Aeronautics could prove to be a benefiting option for N219 class aircraft. The 14-seater SARA aircraft was aimed to serve the African population that major commercial airlines do not cover. PAC could take most from the deal if they fund the project by retaining exclusive rights and technology transfer. However, Denel is yet to start the work on their aircraft so this option might sound a little risky. 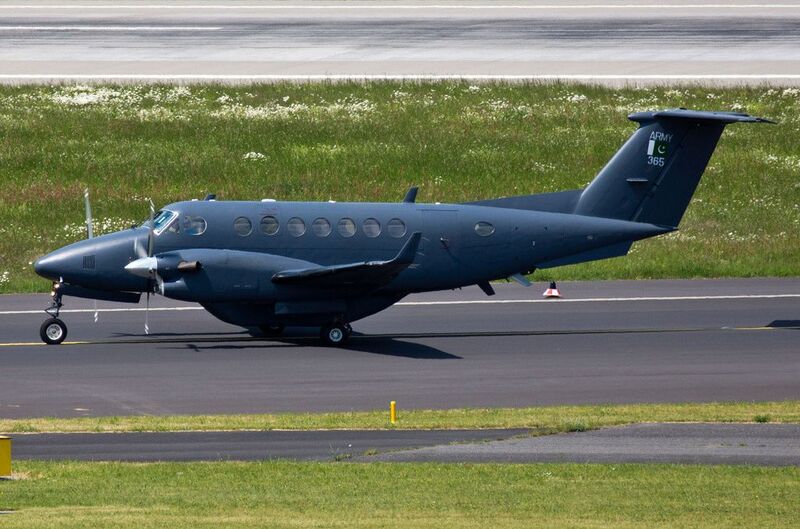 Pakistan Army is currently using King Air 350ER and Grand Caravan for some of its operations like surveillance and reconnaissance (ISR) roles and medical evacuation. The ministry can use the new commuter aircraft for these purposes as a substitute. Kus modar where is Abdul WAHAB? How can somebody insult you without using your name? Look Abdul WAHAB is a simpleton. He has a point.